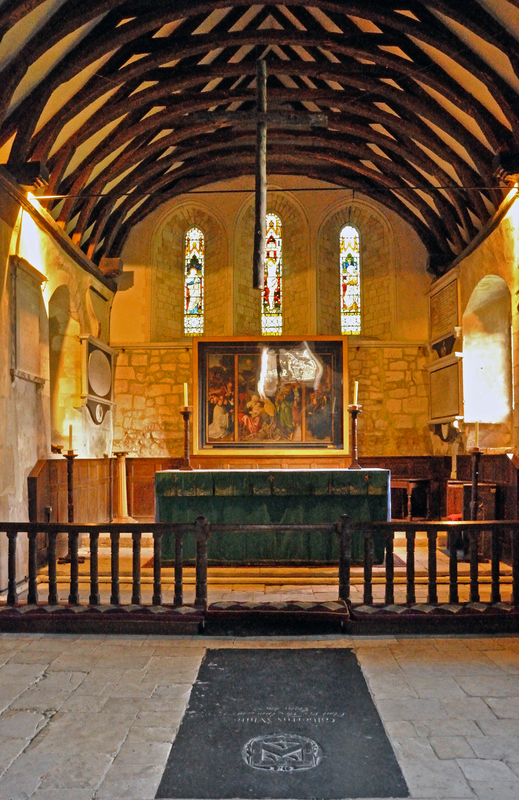 St Mary church Selborne Hampshire, was founded in the Saxon times and mentioned in the Domesday Book. The present church with its Norman tower, which largely dates back to 1180. In 1793 The Great Naturalist Gilbert White was buried here. In the mid 19th Century the nephew of Gilbert White restored the church. Outside the church stood the famous’ Selborne Yew’ tree which dates back over 1400 years, In 1990 the yew was blown down in a storm. In 2002 the yew was recognised by The Tree Council at the time of HM Queen Elizabeth Golden Jubilee as one of the 50 great British trees in recognition of its place in the National Heritage. Cutting from the tree are now thriving in the church yard. 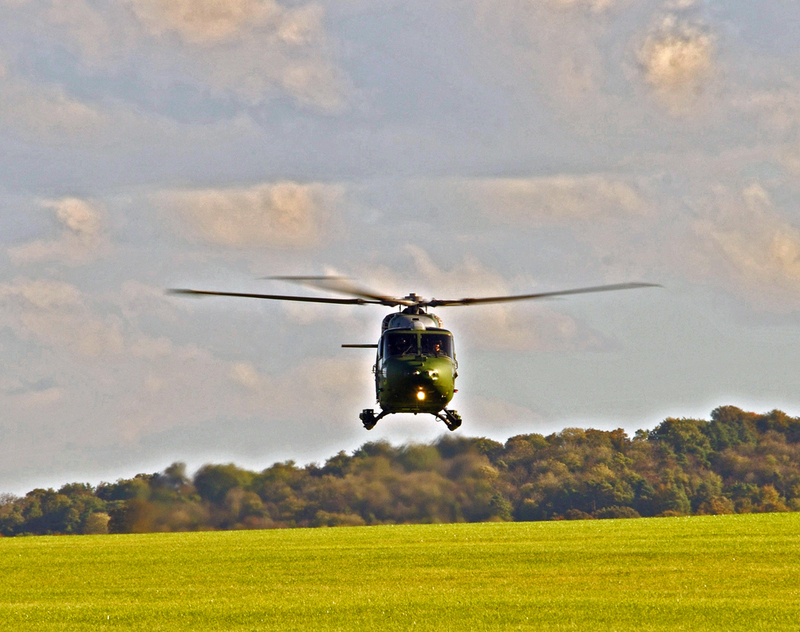 Lynx helicopter coming straight at me , taken at The Army Flying School at Middle Wallop. Found in the beautiful market town of Romsey Hampshire by the river Test. Romsey Abbey was founded in 907 by King Edward the Elder for his daughter, Princess Aelflaed who was a nun, and became the first Abbess of Romsey. 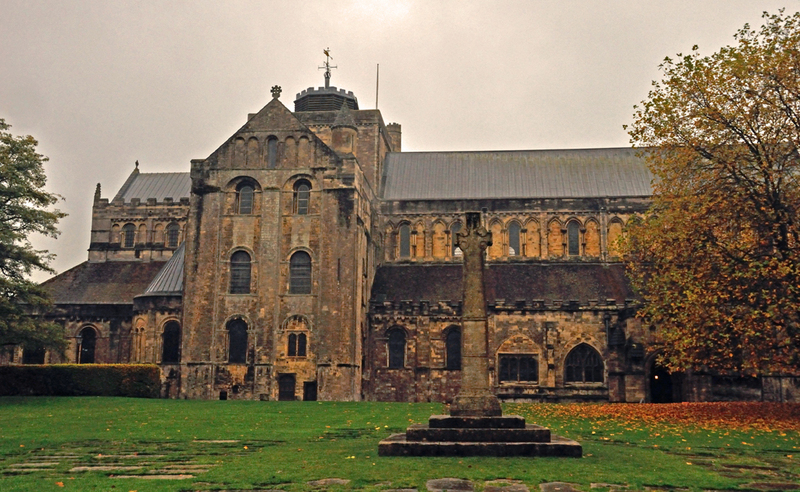 The Nunnery was highly regarded by the Saxon and Normans kings and nurtured two Saints, one of whom is commemorated in the dedication of the present church which dates from the 12th Century. 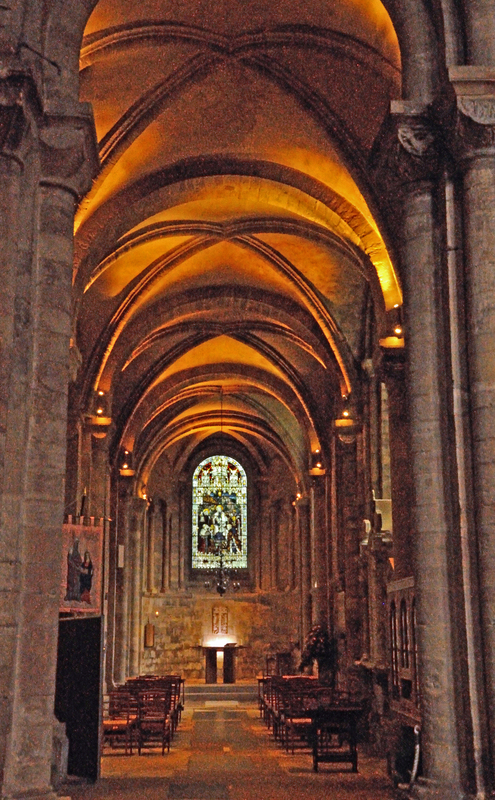 The Abbey is one of the finest examples in Europe of late Norman architecture. 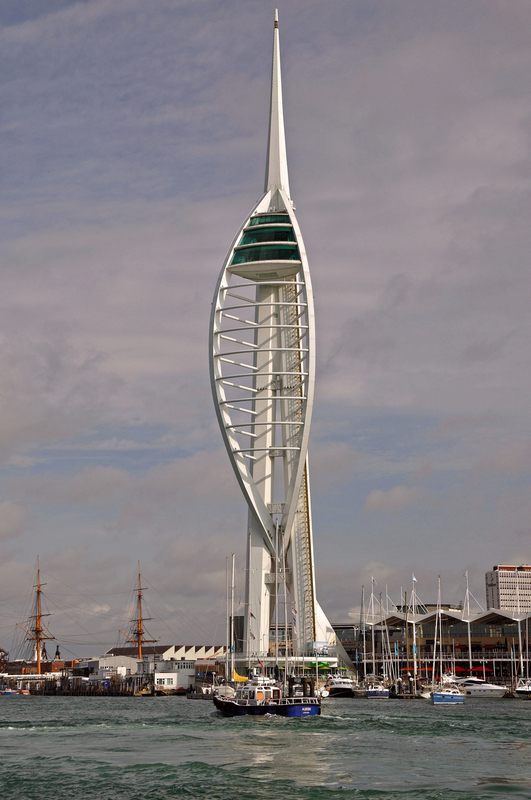 It soaring columns and rounded arches convey majesty,strength and simplicity. 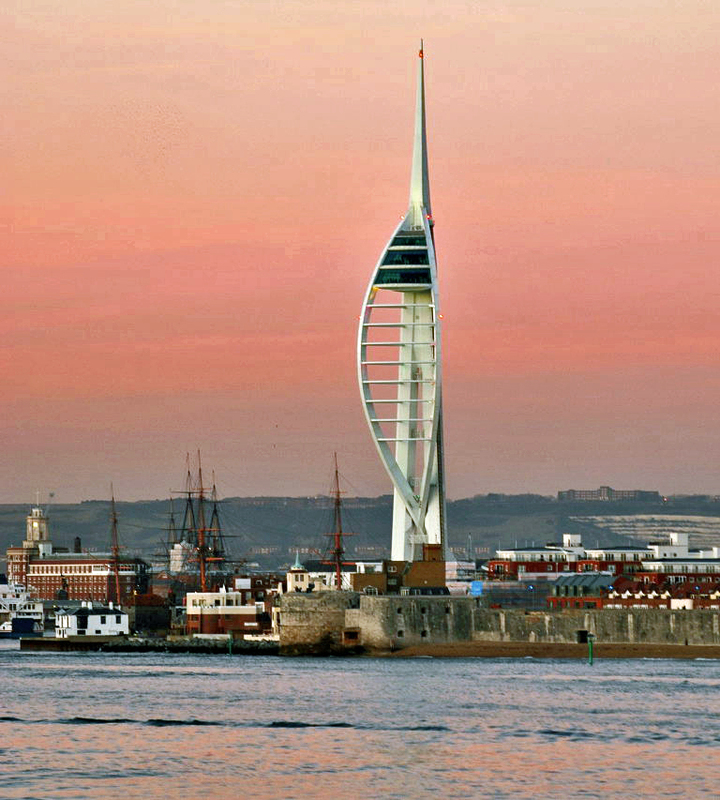 In 1120 work began to build the three bays at the west end of the building, but due to lack of funds, they were not completed until the reign of Henry111 in 1250, by which time the style of arches had changed from Norman to Early English. The King gave a large number of Oaks from the New Forest to provide the roof timbers. In Henry V111 time the reputation of nearly all religious houses was low, and the excuse to close and pull down. However the people of Romsey raised £100 to purchase the Abbey which save it from being pull down, and has taken on a new role as the parish church of Romsey. 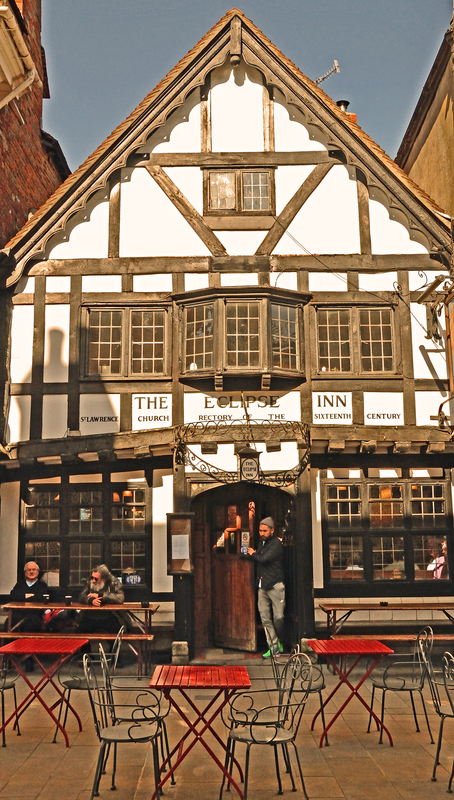 The Eclipse inn in Winchester built around 1540 is haunted by the ghost Lady Alicia Lisle. In the 1680s The Eclipse had connection with Monmouth rebellion. In 1685 Lady Alicia Lisle was held at the Eclipse Inn for her execution after being sentenced to death for harbouring rebels by the notorious hanging judge Jeffries. Lady Alicia Lisle was held in a small room upstairs where she spent the last days of her life. Outside a scaffold was erected and on the 5th September 1685 Lady Alicia Lisle was beheaded. Over the years upstairs in the passage outside the room where Lady Alicia was held The ghost of Lady Alicia has been sighted. King William 11 Rufus from 1087 – 1100. King of England from 1087, the third son of William ( 1 ) The Conqueror. William Rufus was killed by an arrow while out hunting in the New Forest Hampshire. 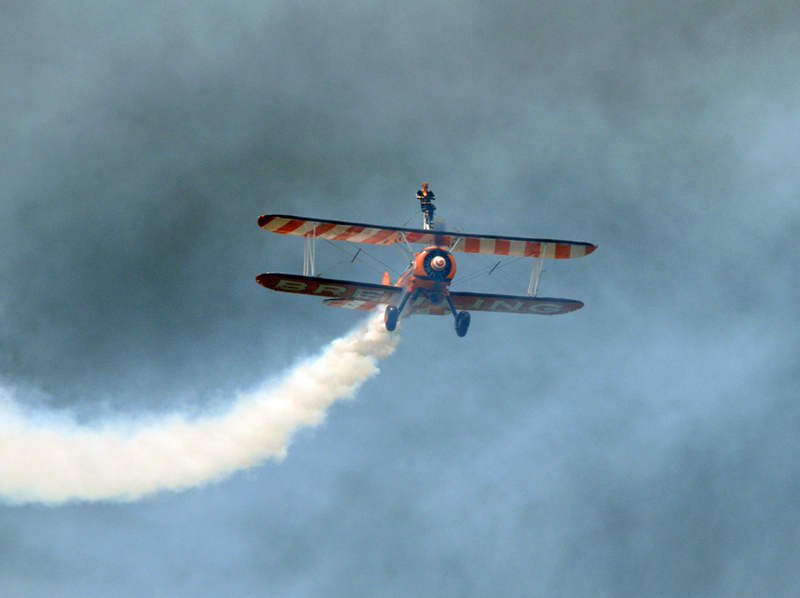 Supposedly an accident, but it has been suggested that he was killed deliberately on the instructions of his brother Henry. 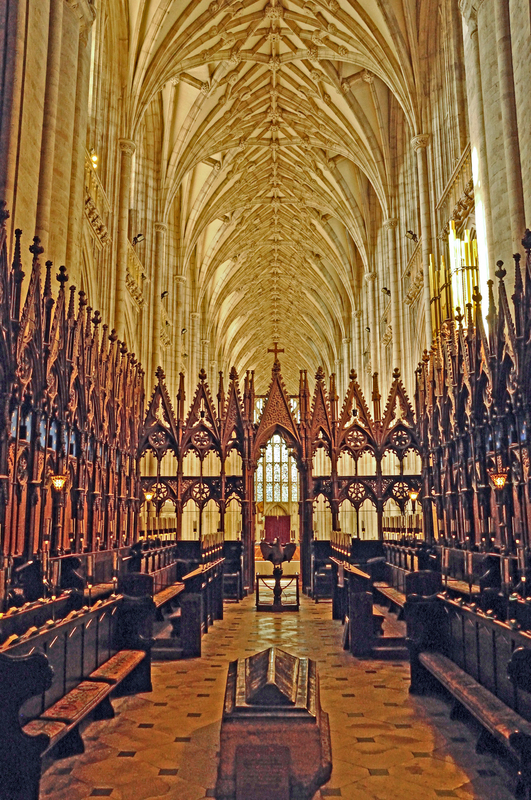 William body was taken to Winchester and buried in the Cathedral. The picture was taken in the Choir Stolls facing West.